M21886 Columbia, Md. 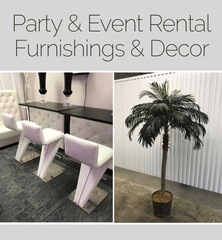 Event Company will refresh their inventory and sell excess Inventory. AUCTION CLOSING DATE: Tuesday, October 30th at 12:07 pm Bidding closes on the first item at 12:07 pm, then closes at the rate discussed in these Terms and Conditions of Sale.